Over the past few months, a lot more exotics have entered into the country. Here are some more cars and SUVs that make it to this list. 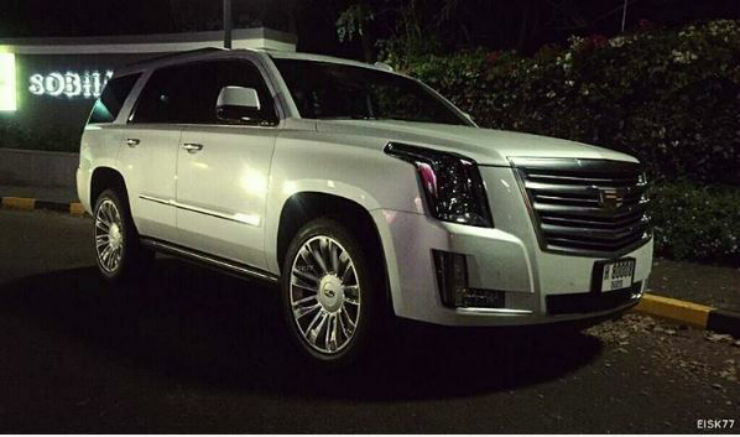 The Escalade is the flagship SUV made by Cadillac. It is well known across the world for its massive size. It is one of the ultimate baller cars given its size and street presence. 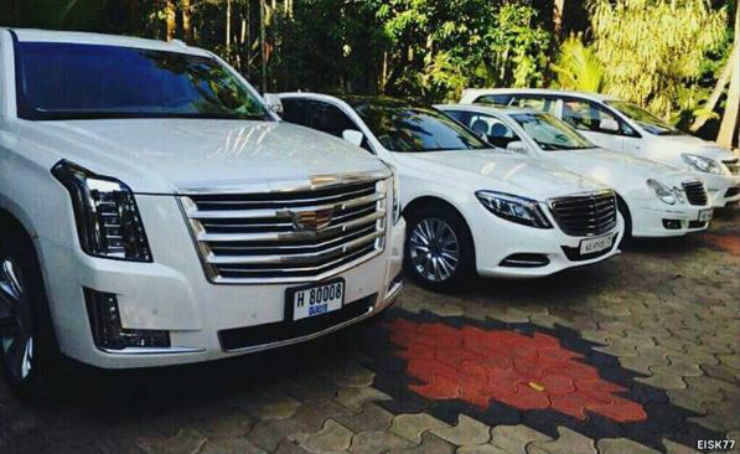 There are a few Escalades in India, however this happens to be one of first latest generation Escalade’s to have come here. Powering it is a 6.2 liter V8 making 420 Bhp and 624 Nm. This vehicle is on CARNET as well, being a LHD vehicle. 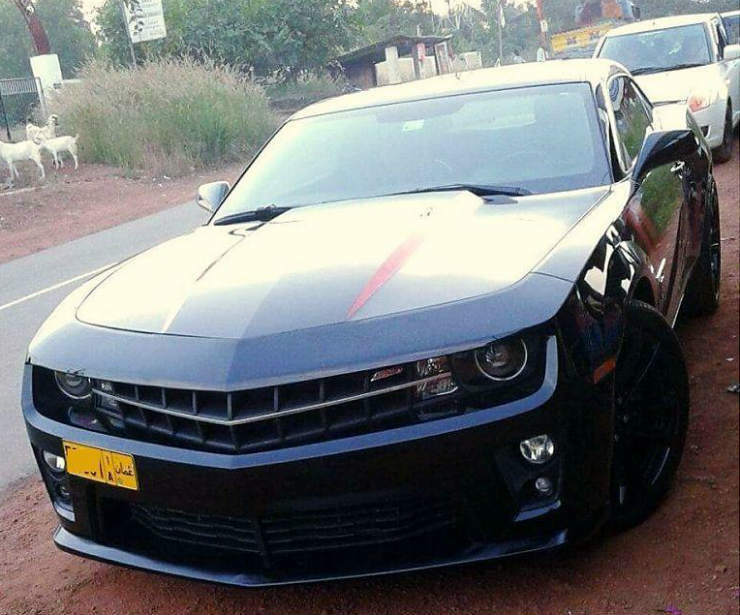 The Camaro is an iconic muscle car that sadly was never launched in India. 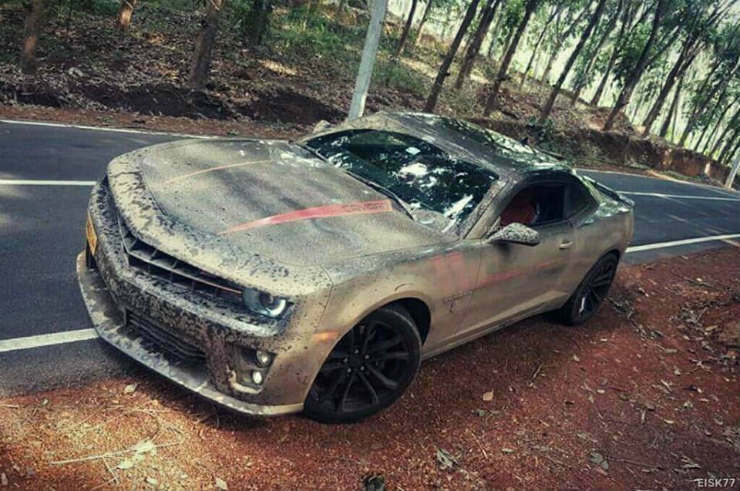 GM has been showing the Camaro to the Indian public at various Auto Expos, but that’s about it. Currently, GM doesn’t build a RHD version of the Camaro and hence they cannot officially sell the car here. That doesn’t stop people from bringing the car here on CARNET though. 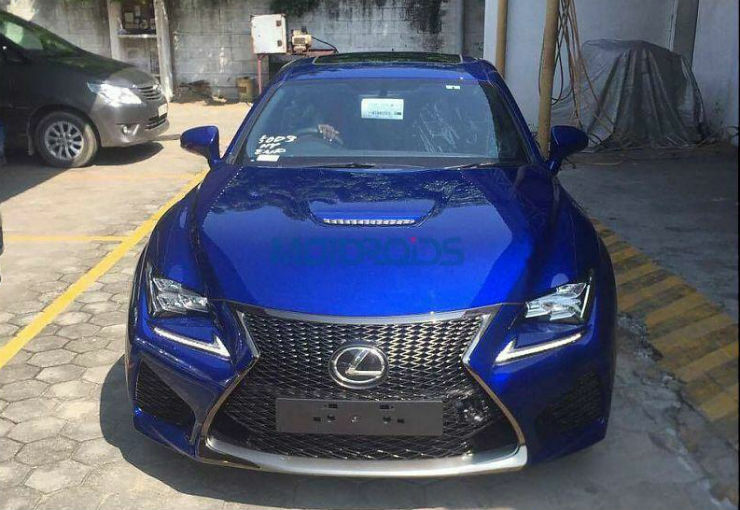 This particular one made its way to a garage in Kerala. This one is the previous generation Camaro and not the one that is currently on sale across the world. There were various engine options on offer, ranging from a 3.6 liter V6 making 328 Bhp to a massive 7.0 liter V8 making 500 Bhp. The RC-F is a 2-door coupe that takes on the BMW M4 globally. Powering it is a 5.0 liter V8 engine making 461 Bhp and 530 Nm. The engine is mated to an 8 speed automatic gearbox and is capable of doing the 0-100 dash in 4.4 seconds. 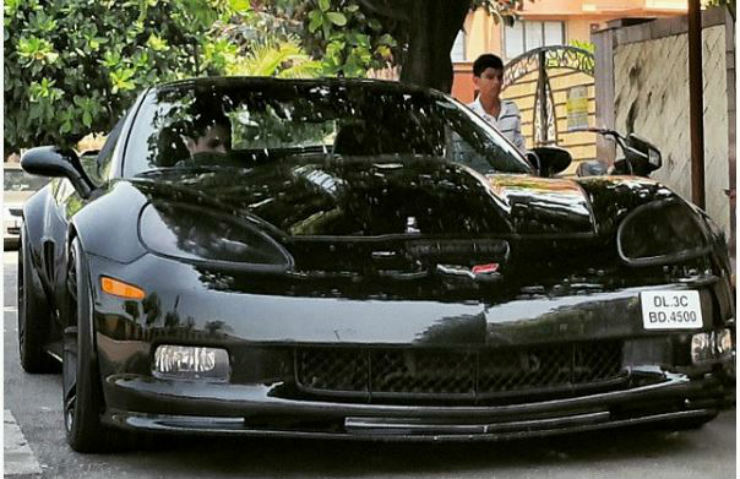 The Corvette is another iconic muscle car that never made its way to India due to it being a LHD product. Being an iconic car, there are a few people who have privately imported the car. This is one such example. 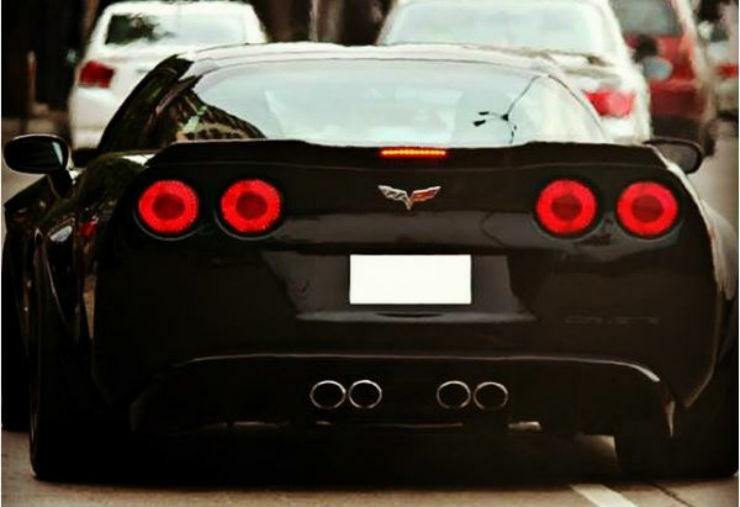 The car is a C6 Corvette, which means it is the previous generation one and not the latest one. It is a 2010 car that is powered by a 6.2 liter V8. In stock guise, the engine makes 430 Bhp and 575 Nm. This one however is equipped with a Edelbrock Supercharger which takes the output to 554 Bhp and 699 Nm. This owner has also gone ahead and got a custom RHD conversion done as well. The Defender is a rough and tough, bare bones SUV that has currently been discontinued. It was much loved by all due to its simplicity and its off-roading capabilities. This particular vehicle has been driven down from Malaysia. It took part in the Great Mountain Challenge that was held over the weekend in Kerala. The Defender in question is 110 Series and has been kitted out to make it road trip ready. 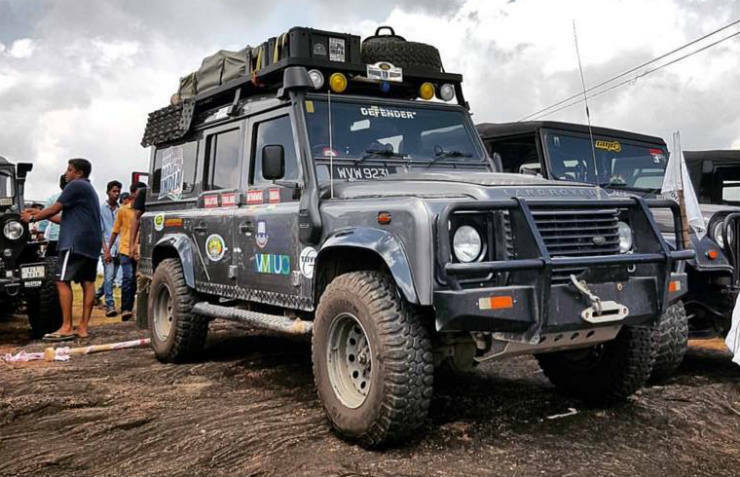 It has been given massive wheels along with an off-road bull bar and a roof mounted carrier for luggage. Powering the vehicle is a 2.2 liter diesel engine making 121 Bhp and 361 Nm.